18.468 Was Sold For Housing In The Month Of October In Istanbul. Total 18.468 thousand housing units sold in the month of October in Istanbul, where no more houses are sold across the country became a province. Mega city home sales in September showed an increase compared to the previous month. Turkey Statistical Institute (TSI) October 2015 ’Housing Sales, according to statistics, in the month of October, in Istanbul, Turkey’s most 18.468 housing with pieces sold, held for sale total residential 104.98 across the country. Second-hand housing sales in Istanbul located in the first place, the period in question 53.534 pieces of second-hand housing sales is the result of a hand. 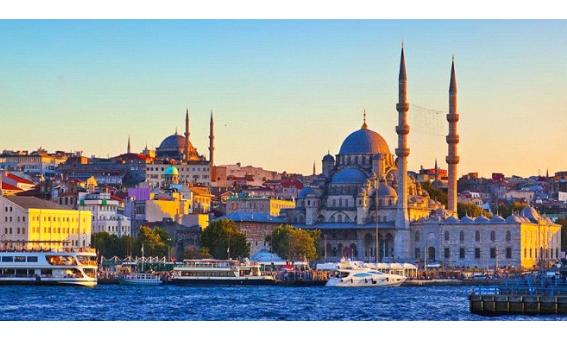 Record-breaking sales to foreigners foreign nationals in Istanbul 780 housing units were sold.